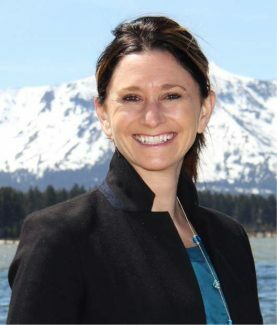 The League to Save Lake Tahoe supports Measure C, the ballot measure to fix potholes and repair road surfaces in the city of South Lake Tahoe. 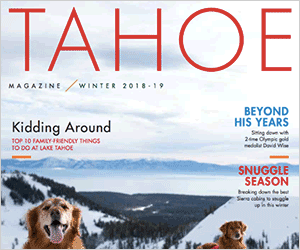 Fixing our roads protects Lake Tahoe, and is a critical complement to the advocacy by the League and many others to reduce pollution associated with Tahoe’s traffic. Taking action now is essential if we are to restore the lake to its historic clarity. All of us who live here know the current state of virtually all of our roads: countless cracks, potholes and collapsing road shoulders. When storms wash the debris from our deteriorating road surfaces down storm drains and into Lake Tahoe, they degrade the lake’s water quality. All the nooks and crannies in our crumbling roads also make it increasingly challenging for street sweepers to recover road sands after winter storms. Those traction materials are pulverized to dust by passing cars — the resulting ultrafine particles are smaller than the width of a human hair. These fine sediment particles are also washed into the lake by storms, where they remain suspended, significantly degrading Tahoe’s water clarity. South Lake Tahoe’s pot-holed roads will continue hurting Lake Tahoe until we fix them. We need to take action now. That’s why we support “yes” on Measure C.